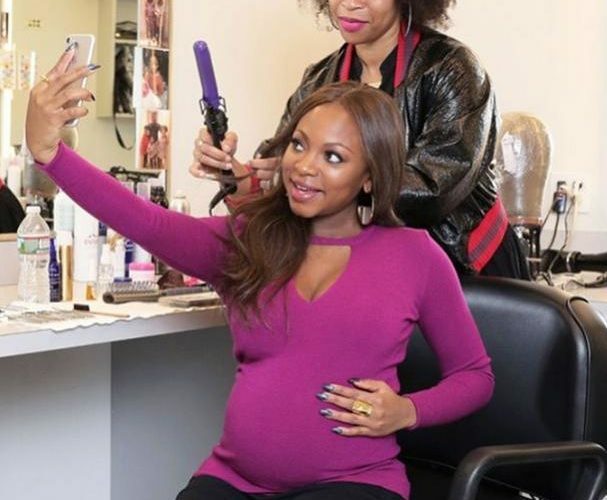 A big congratulation goes out to Naturi Naughton from the hit show “Power” she is expecting her first child with her long-term boyfriend Ben. Naturi is best known for her role on Power as Tasha St. Patrick. The actress is due in the early summer. The actress shared the news during a new interview with People and said that she and her boyfriend Ben were really surprised. In regards to her hit Starz show, the 32-year-old said her cast mates have been doing a stellar job of keeping her pregnancy a secret. Naughton also explained how she’ll wear certain types of clothing on Power to hide her baby bump, and so far it’s working extremely well. “I was amazed at how un-pregnant I could look,” she said. Plus, the former R&B star said she’s been craving a lot of healthier foods since becoming pregnant like kale, strawberries and pineapples but she’s still eating a few unhealthy things like Cup of Noodles. Previous Post Repost: Do you need someone to encourage you?